Usages include frame and part protection. Make-up may consist of multiple plies of 30# Kraft. 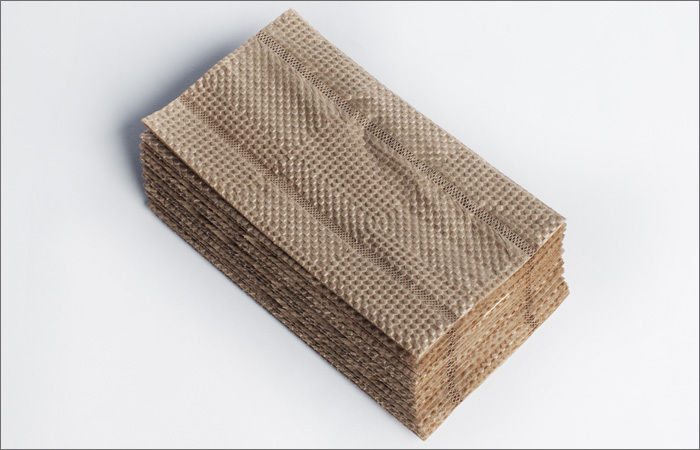 Multiple plies of embossed Kraft with a smooth 40# Kraft backing, or multiple plies of tissue with a Kraft back.